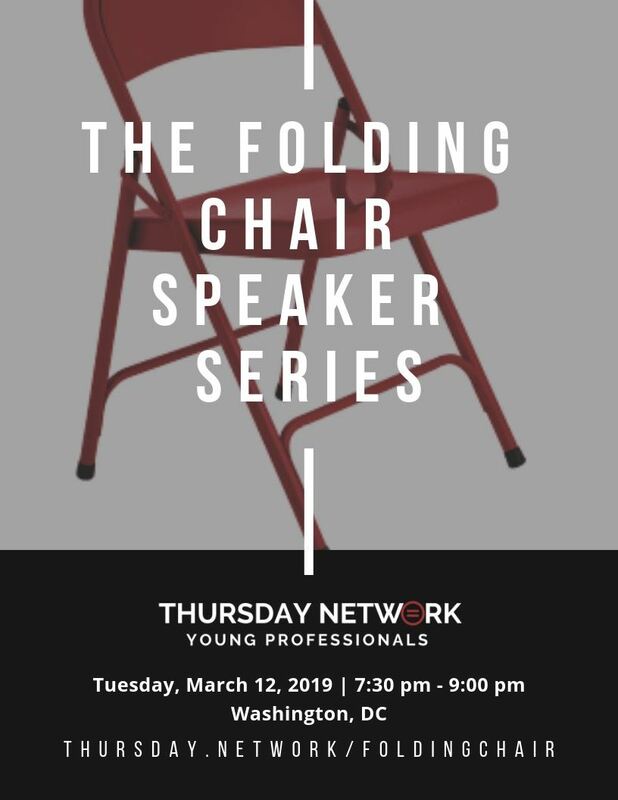 With this in mind, Thursday Network’s Civic Engagement Committee is launching its inaugural speaker series, The Folding Chair, featuring newly minted Congresswoman Ayanna Pressley, the first black woman elected to Congress from Massachusetts. Join us Tuesday, March 12 at 7:30 pm at Old Council Chamber (441 4th st NW) for an engaging conversation with Representative Pressley, who is already making waves on Capitol Hill. The Greater Washington Urban League and National Urban League have long since been stomping grounds for civic leaders, luminaries and thought leaders to gather to offer insight, perspective, and motivation for members of the community, arming them with the tools needed to forge ahead with a renewed focus on our mission. Ms. Pressley will do just that as she speaks to the unlikely trajectory that has resulted in her position today. Please be sure to arrive at the venue early, as you must pass through security. Additionally, there is very little public parking, so please utilize public transportation and ride sharing services to the extent possible. We look forward to welcoming you as we launch this impactful series!